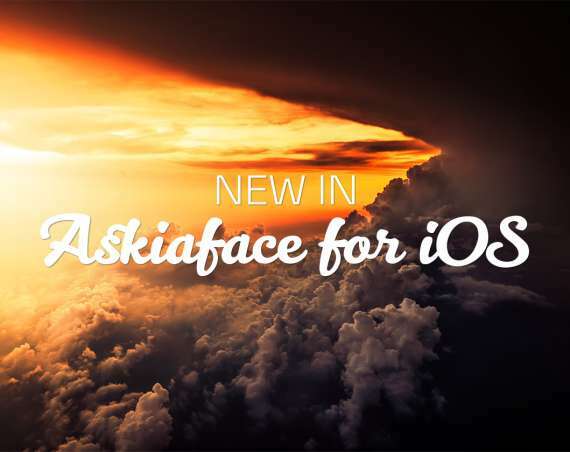 AskiaField has been refreshed! 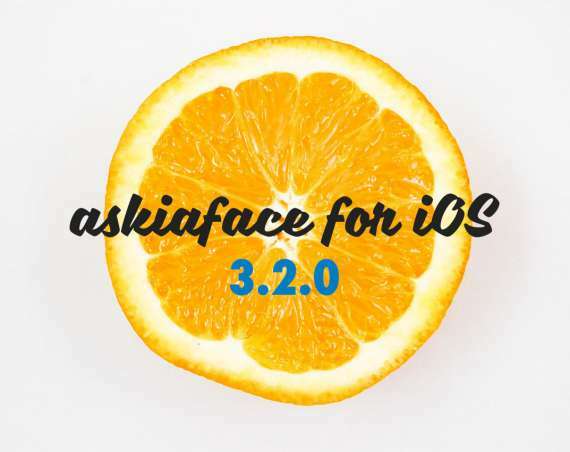 As you might know, the dev team is full-blast, hands in the engine, getting ready to release our next major AskiaField version 5.4. Along with the early days of 5.4, our Belgian partners, MyForce, have recently made a big process audit and started implementing new software release systems, wishlist systems for new features, and large-scale automatic testing processes. 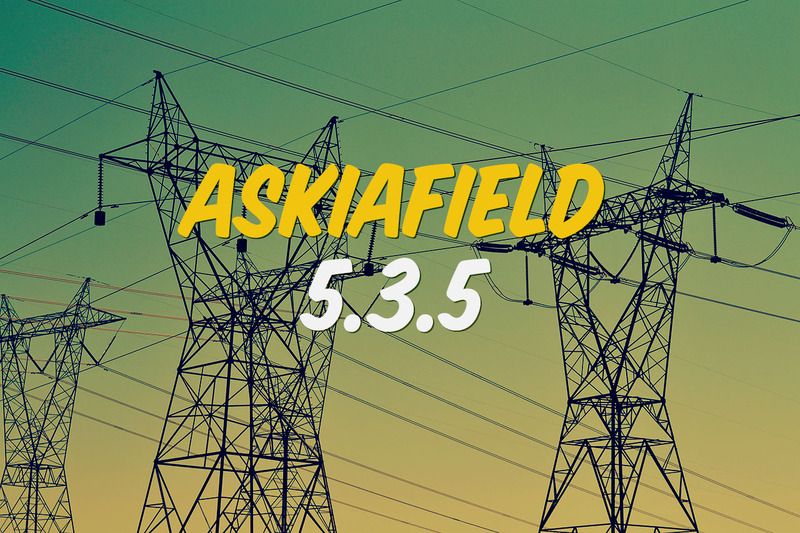 Before these marvelous times come to production, we wanted to introduce you to our latest and final iteration of AskiaField 5.3 : version 5.3.5, which comes packed with features that are announcing 5.4 and its awaited multi-mode surveys feature. 5.3.5 announces the beginning of the true multi-mode era. We have added the possibility for the respondents to start a Web interview, and then allow telephony agents to call them back to help them complete the interview over the phone. It was also possible before 5.3.5, but required the use a couple of workarounds. Now, it is as easy as can selecting one option in your sample list! Here is the feature highlight article in our help center. The opposite operation (starting an interview in CATI and resuming in CAWI) will be included in a later release. Nevertheless, we have started to add features such as the ability to send an encrypted invitation mailing directly from the CATI station to ease the transition. Mehdi – our french database guru (among other titles) – has completely re-worked the data exports to QES files. The benchmarks are heavily setting the new exports as winner, with an average exporting speed improvement of 1000% (yes, three zeros). We had already made this available in the form of a command line tool but starting from 5.3.5 on, the power of this tool is now included in CCA’s default installation. Also, in order to scale up, we have separated the tool in an external service. Read the article on our help center. Askiaweb, in its 5.3.5 iteration, now supports shortened, “prettified” survey links! It used to look old, and it sounded wrong to include machine-related information in the invitation links, such as the usual /cgi-bin/askiaext.dll parameters. And below, more cool features for you to read on!